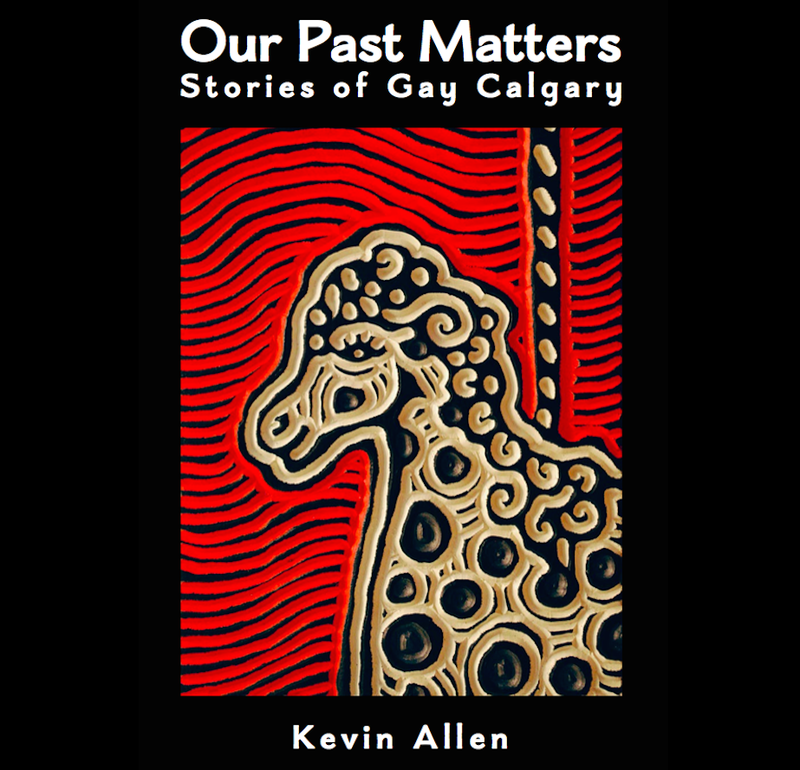 Thank you for all of the feedback and encouragement in the Calgary Queer History project. Due to the current by-election in Calgary Centre and my work with Elections Canada, I am taking a break from the project for six weeks. 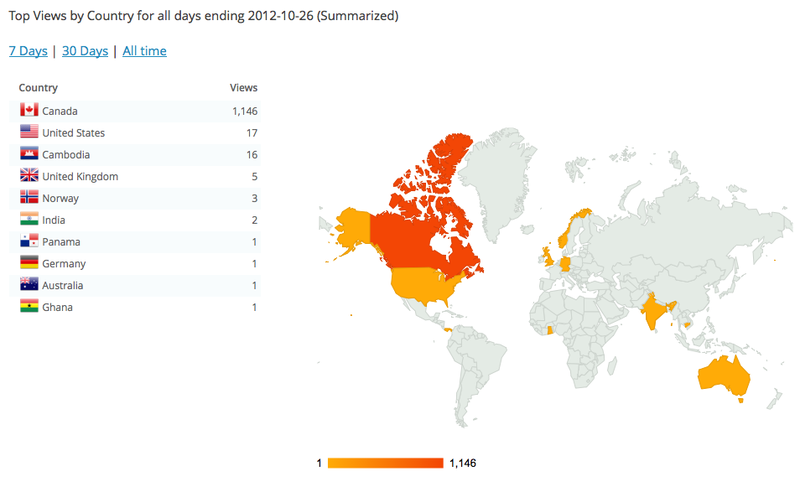 Look for new posts in early December. This entry was posted in Gay history and tagged gay, Gay history, queer. Bookmark the permalink.